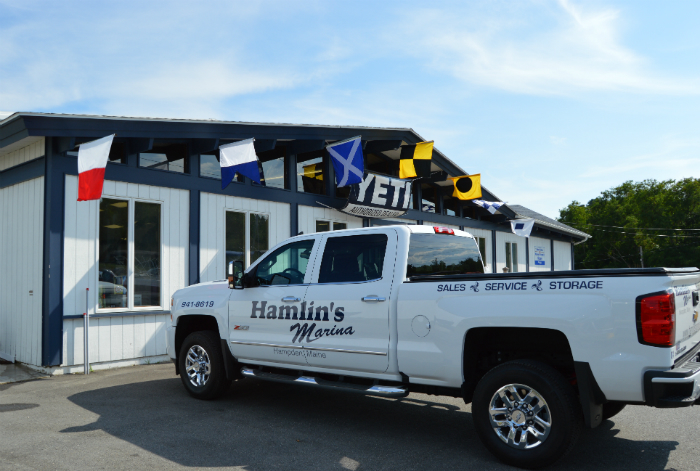 "If you purchase a boat from Hamlin's Marine, we will be there when you need us." 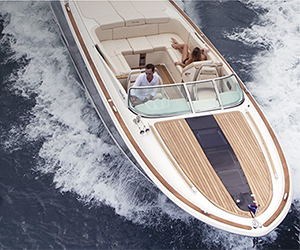 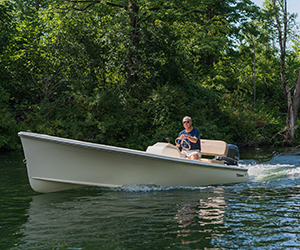 At Hamlin's, we only sell boats that we can stand behind — our manufacturers lead the industry in quality construction, making it easier to serve you when it matters most. 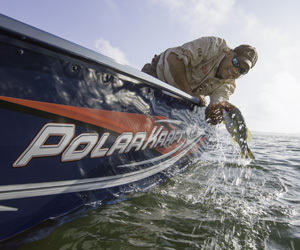 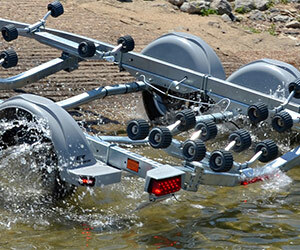 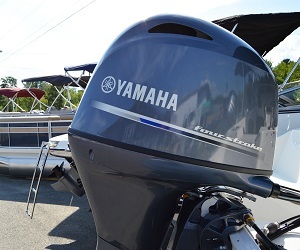 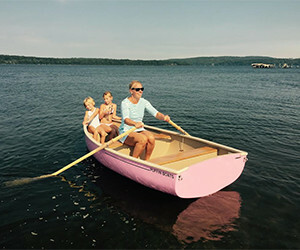 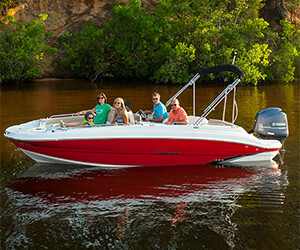 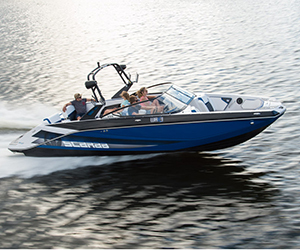 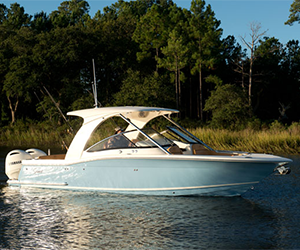 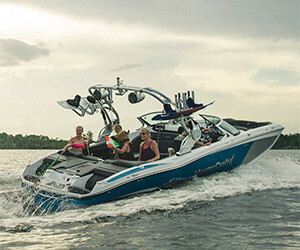 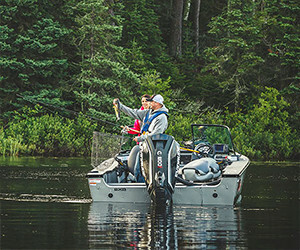 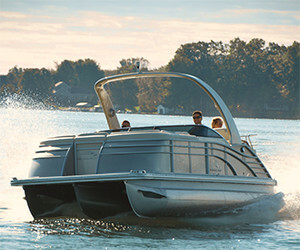 Hamlin's Marine carries manufacturers including Achilles, Alumacraft, Bennington Pontoons, Cutwater, Mastercraft, Polar Kraft, Puffin, Scout, Stingray, and Yamaha Outboards. 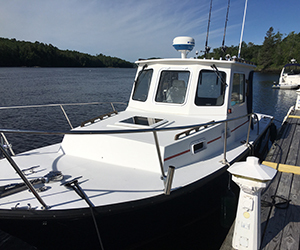 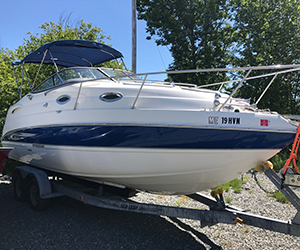 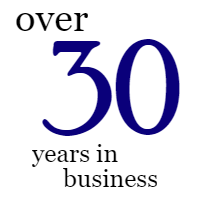 With two convenient locations in Waterville, Maine (Boat Sales and Service) and Hampden, Maine (Boat Sales, Service, and Marina), a staff of over 30 dedicated employees, and our fleet of service vehicles, the choice could not be easier. 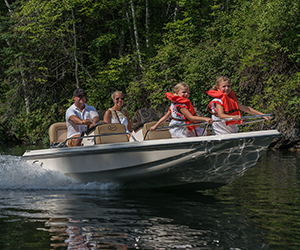 Choose Hamlin's Marine as your boat dealer, service center, marina, and indoor storage facility — we promise to help you make wonderful memories out on the water!